Cricket season is over and Tom doesn’t know what to do with himself. His friend, Jirra encourages him to play an ancient Aboriginal game called Marn Grook. Tom has never played anything like this before…it’s so different to anything he’s ever played. Kicking the ball as far as he can, running and jumping and taking specky’s. Tom loves Marn Grook! When Tom Wills grows up and moves to England he never forgets the game of Marn Grook, it becomes an inherent part of him. And it’s in his heart when Tom writes the first set of rules for a new Australian game of football. Play a game of Dice Footy! Play a game of Dice Cricket! Kick it to Me!' is a chant children shout throughout Australia. They yell for the fun of it and for the pure joy found in playing footy. 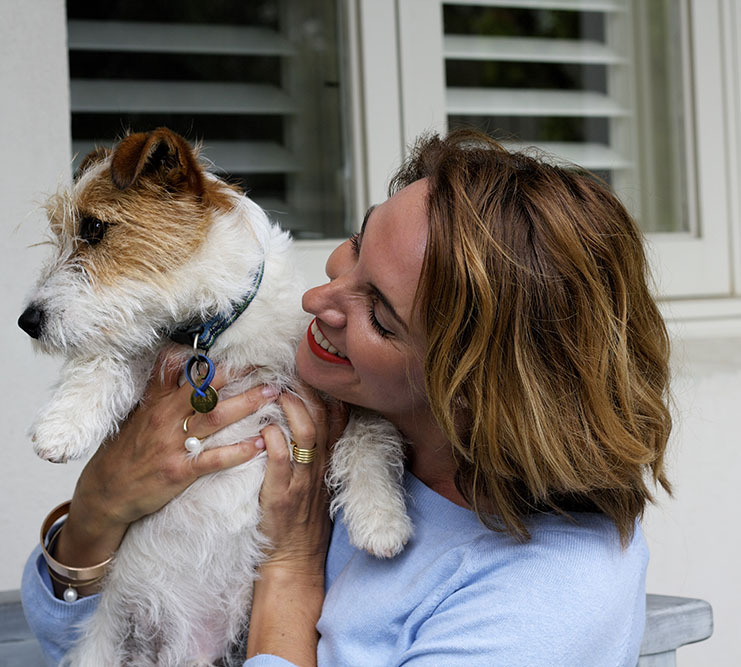 This is a story about Tom Wills. This is a story about the Djab Wurrung children of the Gariwerd Grampians. But most importantly it’s a story of friendship and learning and respect. Australian Rules Football...a game that unites us as equals and a game we love as Australians. ‘Kick It To Me, is a cry heard through generations, from the red dust of the outback to the asphalt schoolyards of the inner city, to the hallowed turf of the MCG on Grand Final day. It transports us to another time and place but resonates to this very day, where the a game of footy is all that matters and having a kick with your mates is the most important thing in the world. 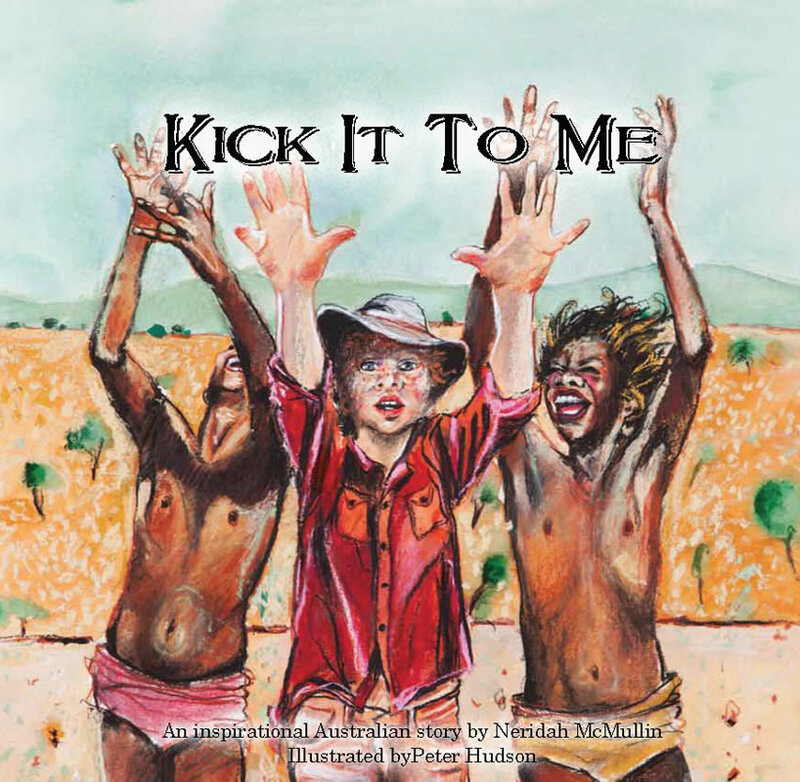 Kick It To Me by Neridah McMullin fills a void that has long existed.